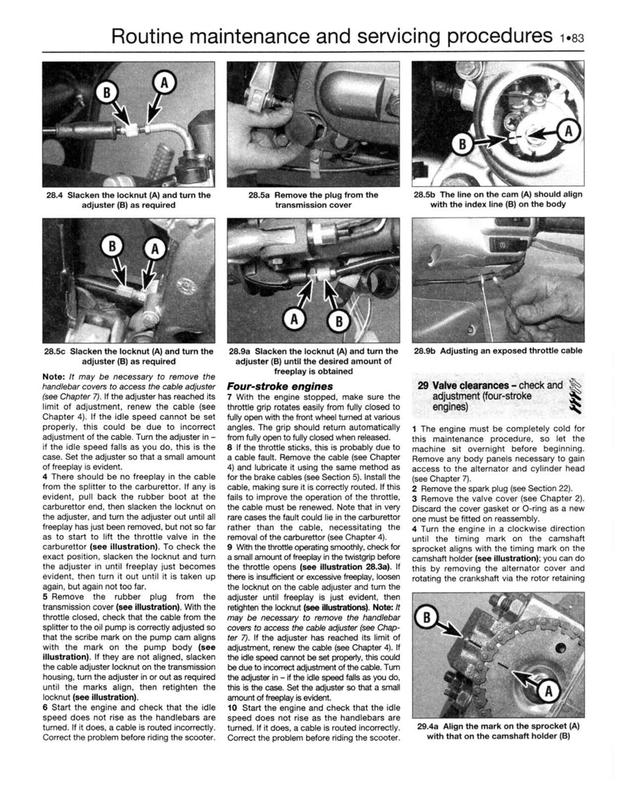 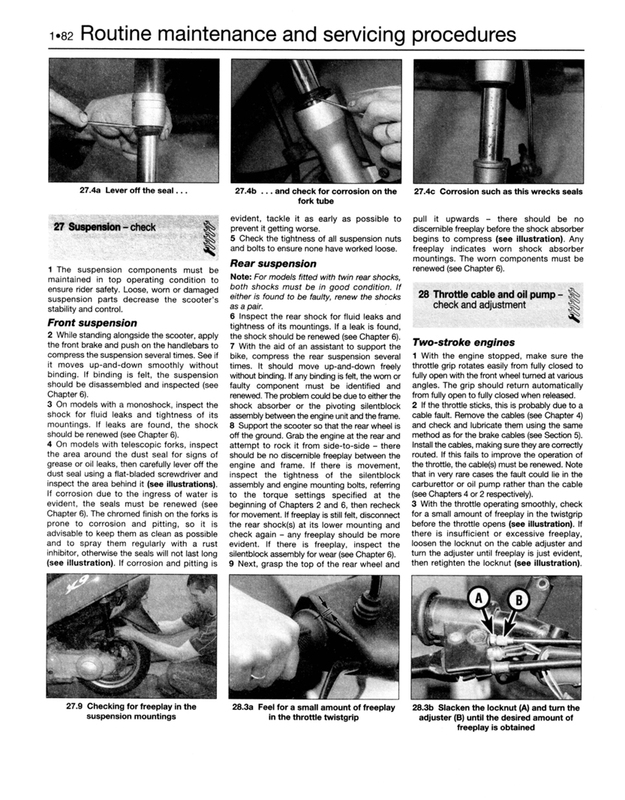 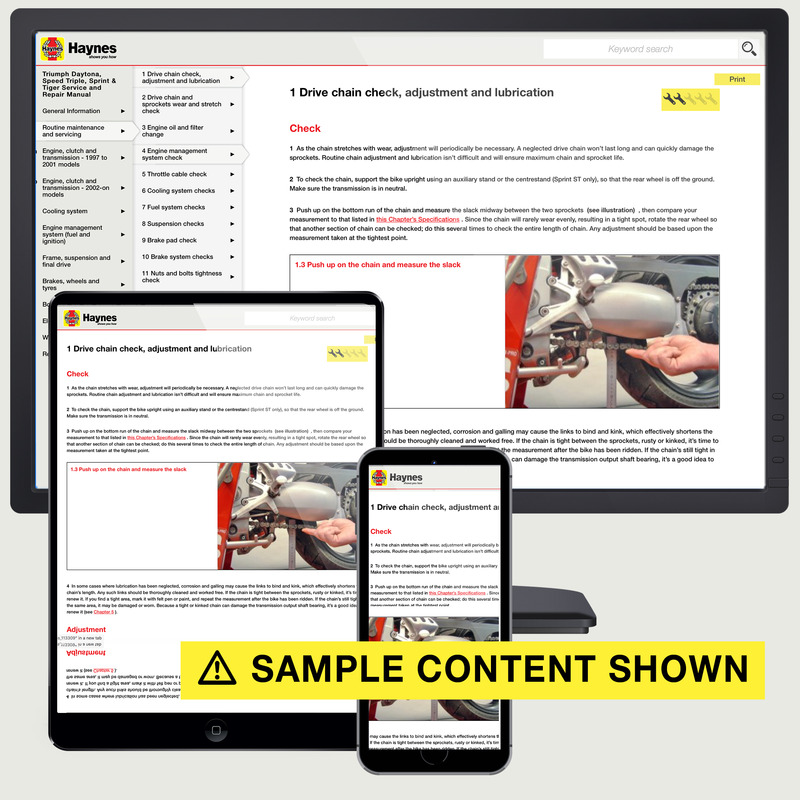 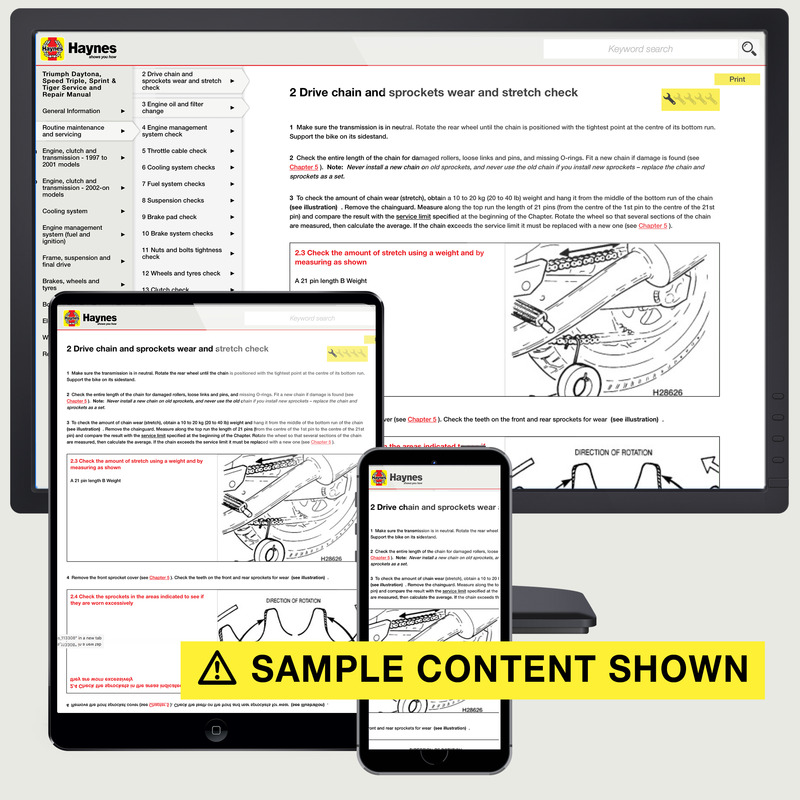 Written from hands-on experience gained from the complete strip-down and rebuild of a Piaggio Zip RS 50, Haynes can help you understand, care for and repair your Piaggio Zip RS 50. 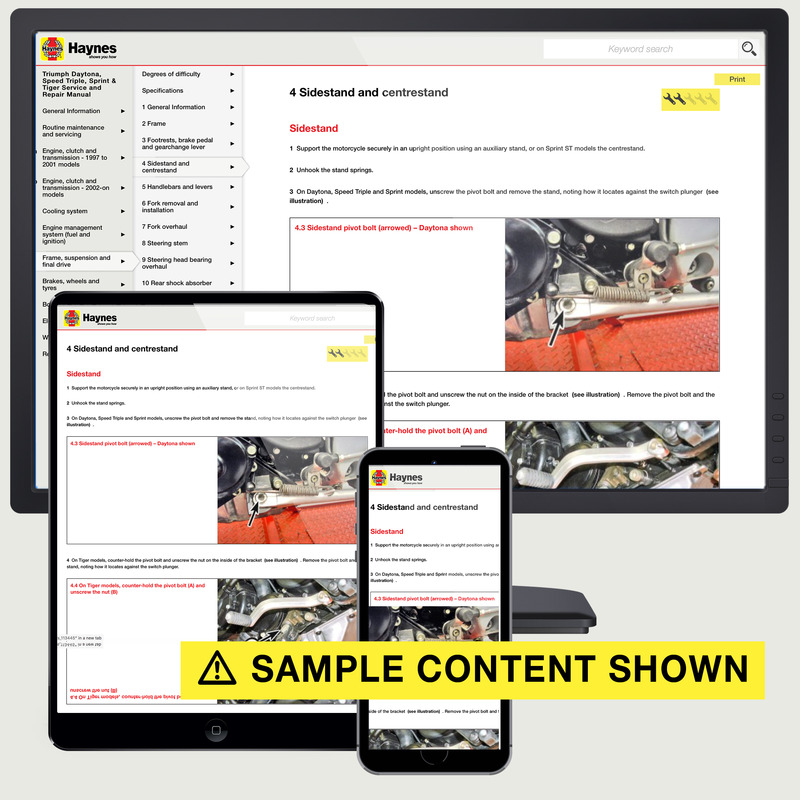 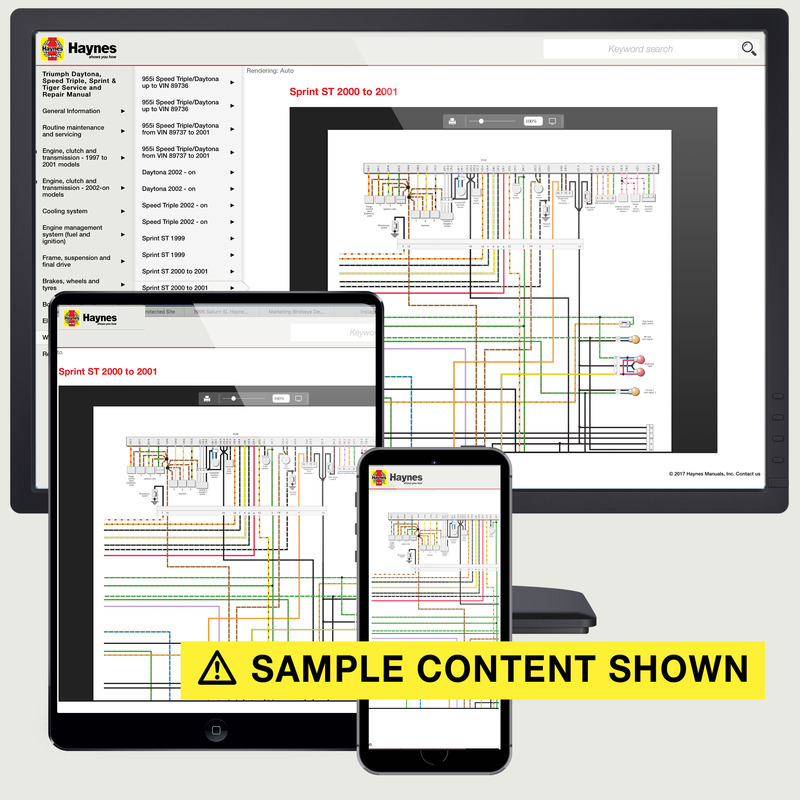 We do it ourselves to help you do-it-yourself, and whatever your mechanical ability, the practical step-by-step explanations, linked to over 900 photos, will help you get the job done right. 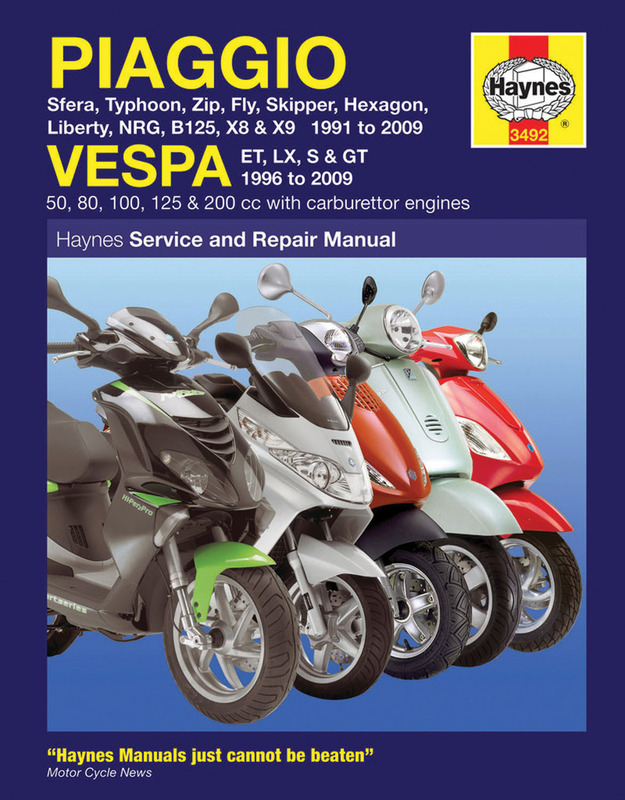 Regular servicing and maintenance of your Piaggio Zip RS 50 can help maintain its resale value, save you money, and make it safer to drive.